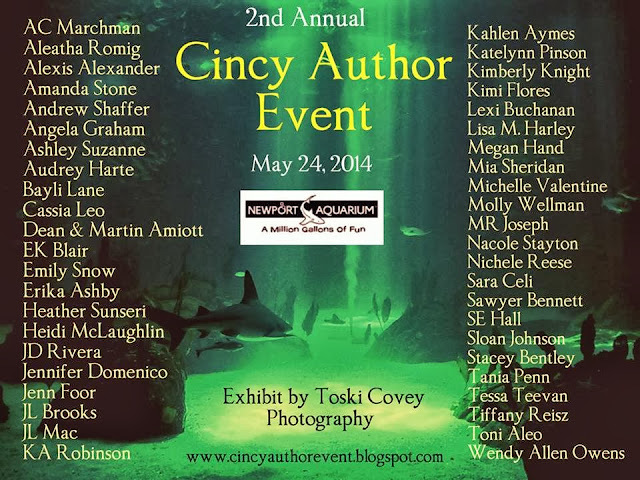 My first ever book signing/author event will be May 24, 2014 at Newport Aquarium. So many fabulous authors will be there!! Come on out!